Boy, this took me long enough! 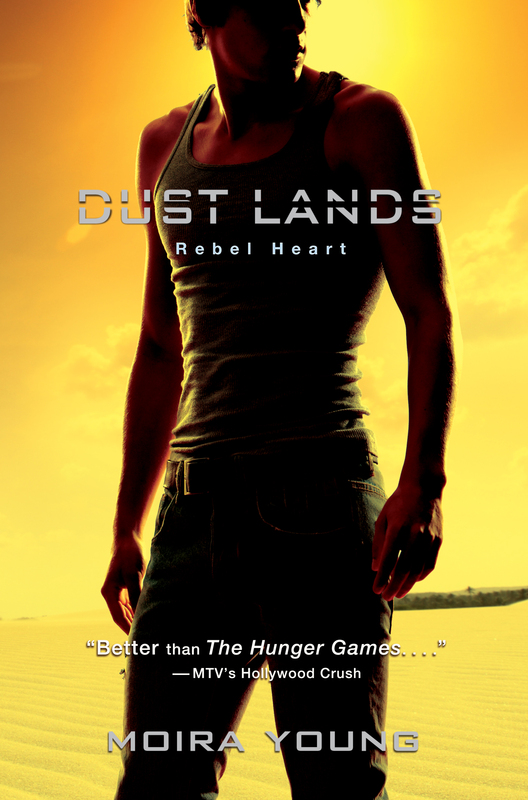 I finally, finally, got around to reading Rebel Heart by Moira Young, book 2 in the Dustlands trilogy. I happened upon Blood Red Road (book 1) while I was in Canada one summer. Without having heard much about it before, I picked it up, because I couldn’t leave a bookstore empty-handed. Honestly, I didn’t begin reading it until a few months later, but once I did, I flew through the pages. 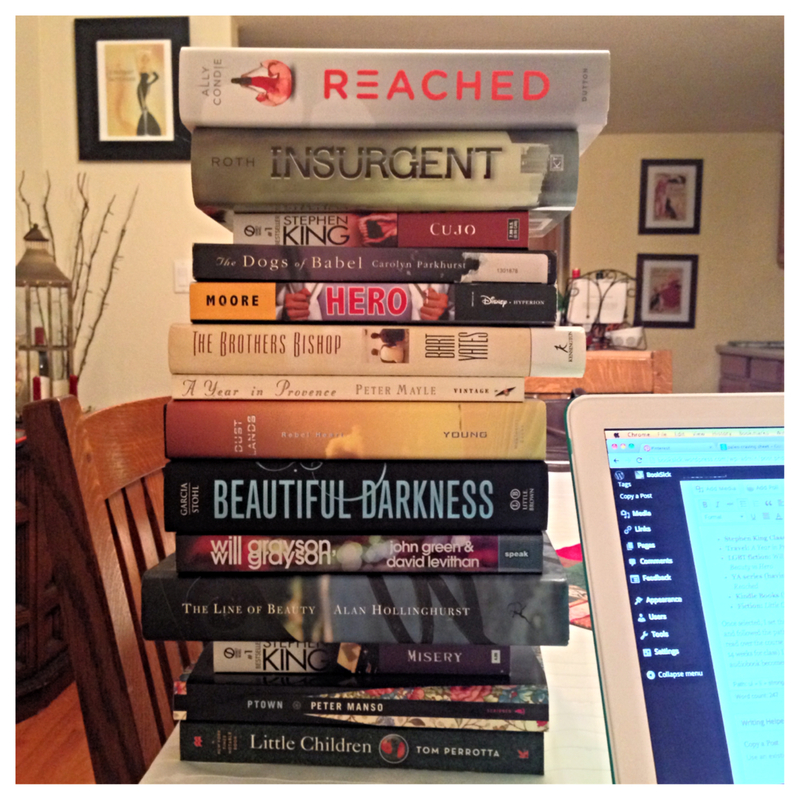 Once I realized there were to be two more books following, I pre-ordered the titles as soon as they became available. That was a few years ago now, and since I loved BRR so much, I wanted to be sure Rebel Heart made it on my list of books to read this year. The first thing you’ll notice about the Dustlands trilogy is the way it is written. That may sound sort of generic, but flip through the pages and you’ll see there are no quotation marks indicating speech. It is also written in the vernacular of the world. G’s are dropped from words ending with ‘-ing,’ instead of ‘for’ it’s ‘fer,’ rather than ‘afraid’ it’s ‘afeared,’ ‘can’t’ is ‘cain’t,’ etc. Honestly, it felt really odd for the first 40 pages or so, but soon you find yourself in the rhythm and you don’t even notice. Sometimes, the line spacing even makes the prose feel like verse… which may sound weird, but it works! Moira Young does a marvelous job of supplying the reader with just enough detail. Sort of like a watercolor painting, her words suggest description while leaving us to fill in the specifics with our own imagination. It’s remarkable how liberating that feels… but I didn’t realize it until after I was through reading the book. It’s not like other writers that will ramble for pages about the bark of a tree. Rebel Heart starts with a shift in perspective – we hear from another character’s point of view. Immediately I thought about Ally Condie’s Matched trilogy, wondering if this book would follow the same pattern: book 1, one perspective – book 2, two perspectives – book 3, three perspectives. In this case, the shift serves as a prologue. The book picks up pretty much where the first left off. (I’m purposefully leaving out characters and plot points for spoilers — Yeah, I’m being nice this time. You’re welcome.) Again, it took me a little while to get into the stylized rhythm, but I adjusted. The character names were all familiar, but I had to remind myself who was who from the previous book. Saba, the protagonist, is the same as she was – stubborn, fierce, and unrelenting. After the events of the first book, it’s rewarding to see her struggle and develop through this next installment. She’s not perfect. Often I feel as though these strong-female-protagonists-in-a-post-apocalyptic-dystopian-world-for-young-adults all start to blend together. Not so with Saba. Her inner conflict is so… I wanna say textured, but that sounds weird… It’s pebbly and rocky, if that makes sense. And a few times, her decisions made me go “what? !” — and THAT’S what makes her such an interesting read. Saba is easily my favorite protagonist in this genre so far. Oh, and speaking of genre. Something I should mention: this is very much a Western. That may shock you readers, but I urge you to give it a try. There are a lot of John Ford and John Wayne influences… In fact, does anyone remember The Searchers (1956 film)? If you liked that, you’ll definitely like this series. Now that I think about it, I suppose book 1 sort of follows along that same kind of story too. Hopefully it won’t be another 3 years before I read the final book, Raging Star!